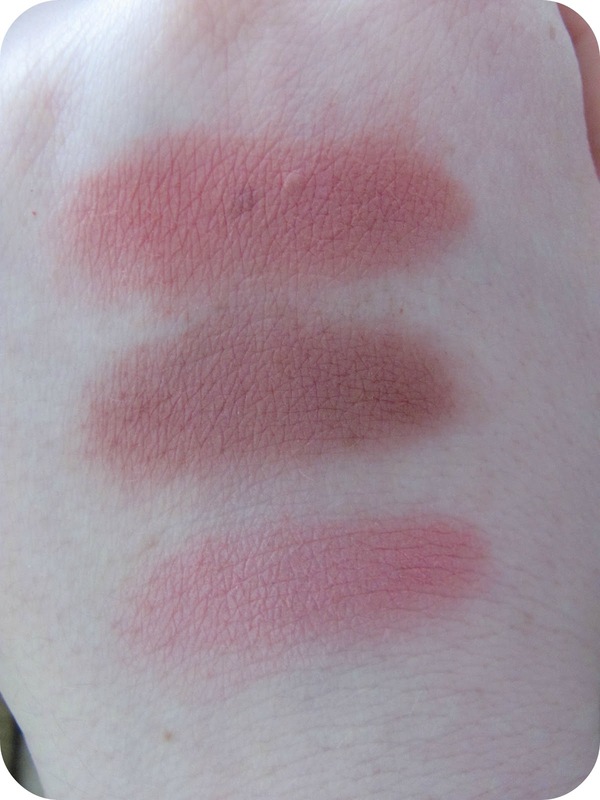 Rimmel London lasting finish trio blusher swatch/review | S J M W E L L - Fashion, Beauty & Lifestyle blog. 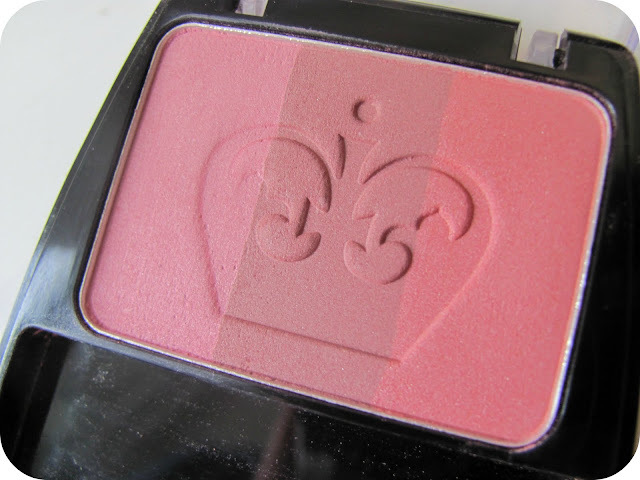 I recently picked this blusher up (well i say recently, it was a good month ago!) and i've been wearing it daily if i choose to wear blush, it's quite versatile for many skin tone's, i am extrememly pale and only use the first colour, the second would look quite "dirty" looking because of how pale i am if i chose to wear it, however i think it would look lovely on a darker skin tone, it's quite a brown/berry/pink. The last shade is a darker rosy pink which would look nice if brushed very lightly on pale skin and would suit preety much anyone. 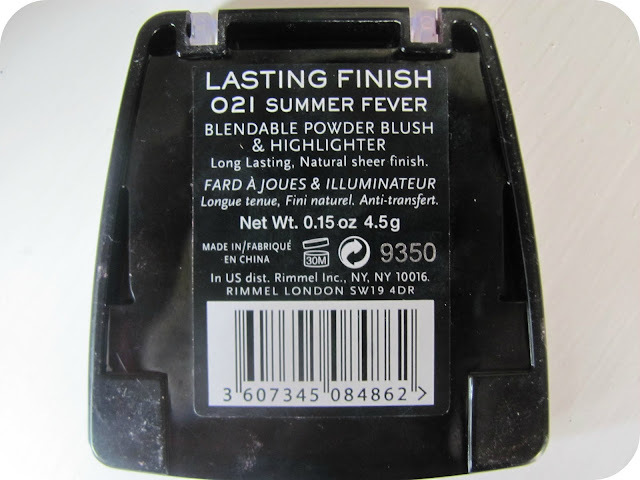 If you are quite fair toned and are looking for a blush/highlight this first shade in the trio is perfect, i have already emailed Rimmel asking if they do this one shade in a single blush but the guy wasn't sure as it is done through a different pr company. it is 021: summer fever. If you haven't gathered already i am in love with the first shade, Rimmel... please bring this out in a singular!